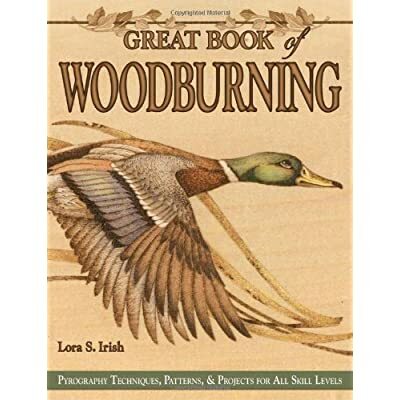 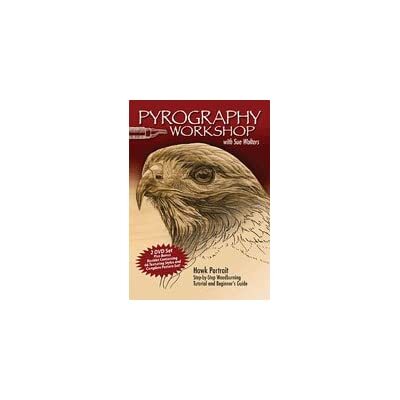 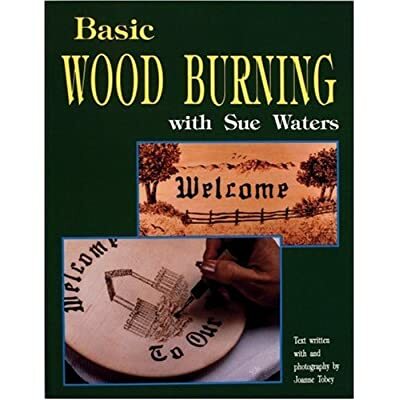 The first book of its kind to focus solely on leather-burning techniques and projects, this original guide is the work of a legend in the wood/leather crafting industry. 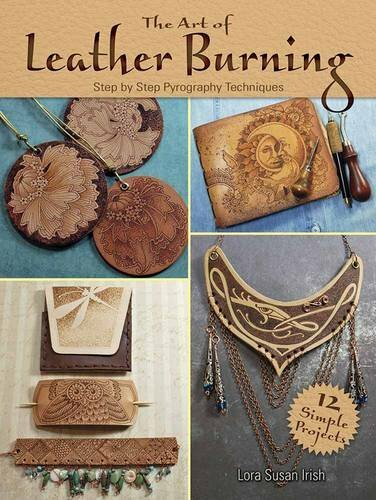 Simple projects, accompanied by full-color illustrations, feature detailed instructions for making key chains, jewelry, wallets, journals, belts, and more. 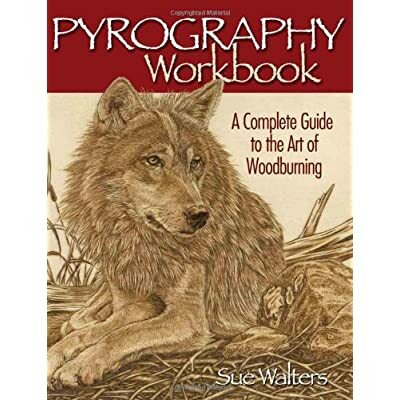 Includes practice exercises and safety tips.